lap steel, harmonica, steel-top resonator guitar, and an upright bass. 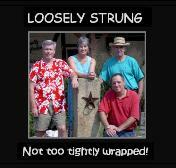 Loosely Strung plays acoustically or with full amplification. background... or a great blend of the two. 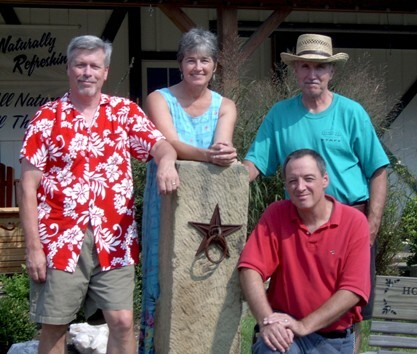 We play for square dances, too (see below)! We may be perfect for your event. We are not accepting bookings for 2014. 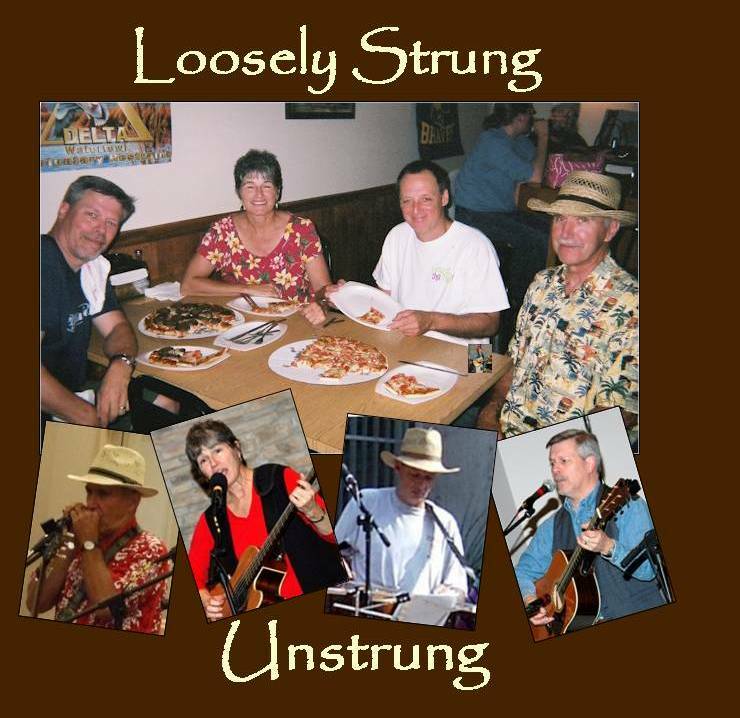 "Loosely Strung - American Bluegrass Music"
will be playing, send us an e-mail looselystrung5@gmail.com and let us know.